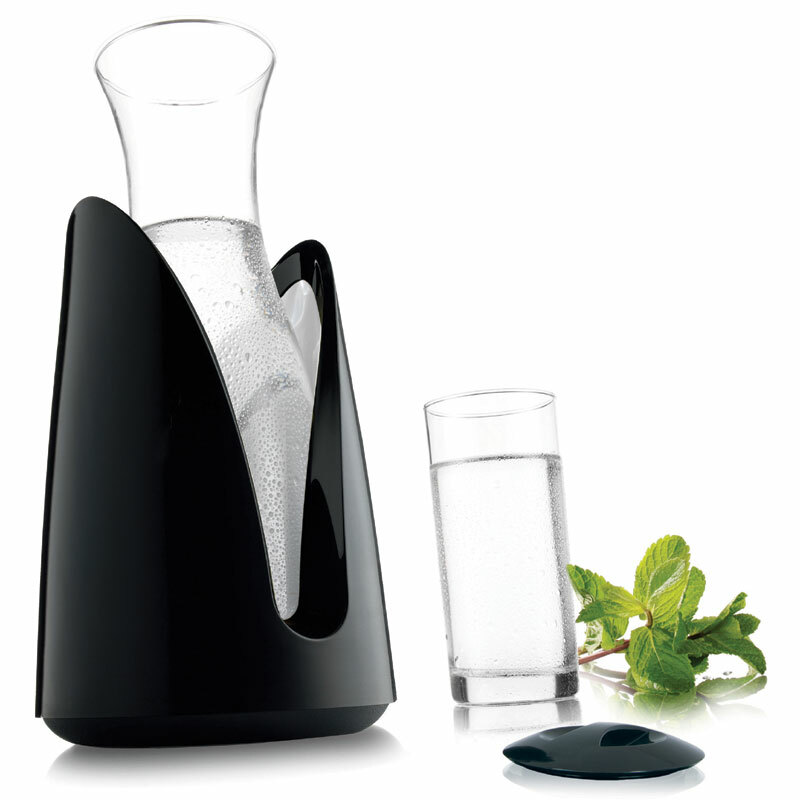 The Rapid Ice Cooling Carafe allows drinks to be chilled instantly - without ice! 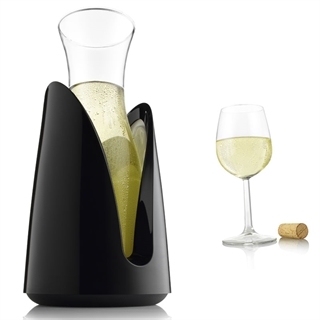 The stylish table-top cooler incorporates two Rapid Ice cooling elements, making it ideal for chilling a variety of drinks including wine, water, milk or fruit juice. 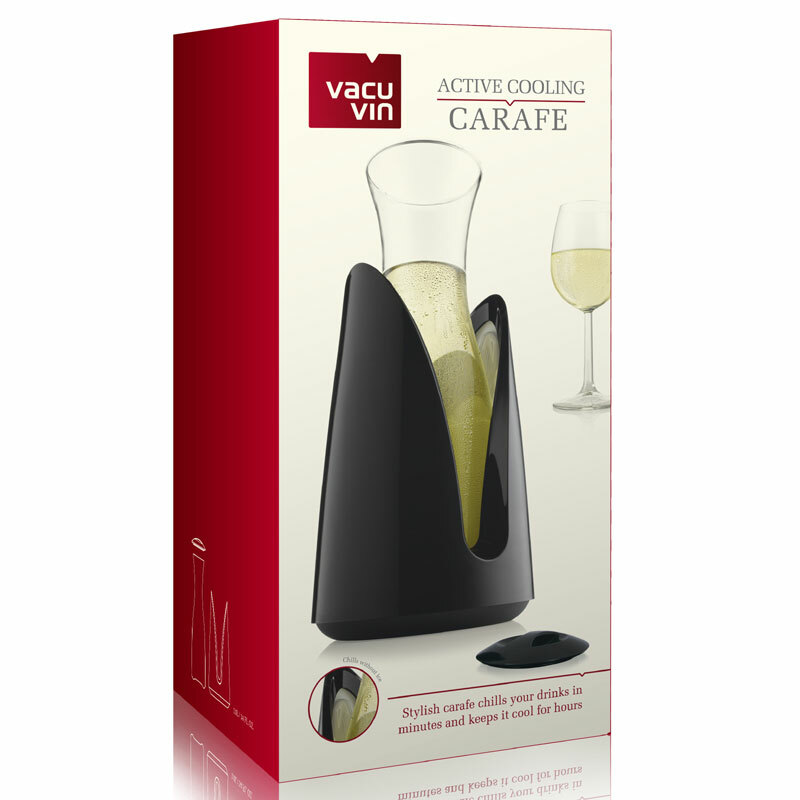 Simply store the cooling elements in the freezer and insert into the Carafe base when you are ready to use. Drinks will be actively cooled in minutes and will remain cool for hours. 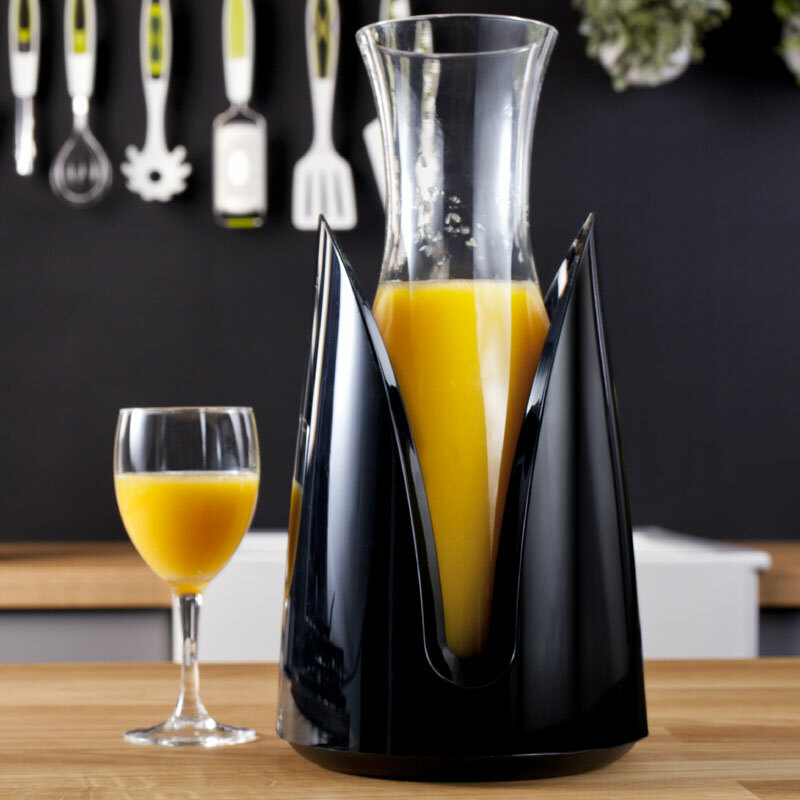 The Carafe has a sleek, contemporary design which would complement any table! 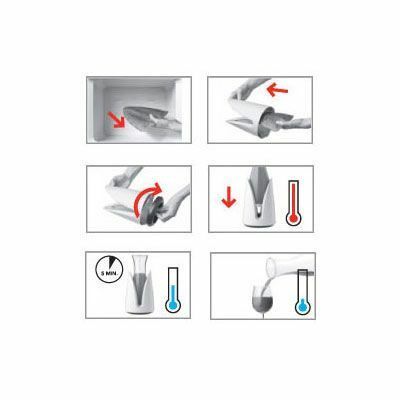 For the best effect, it is recommended to keep the cooling element in the freezer for 8 hours at a temperature of -18º celcius or -0.4 Fahrenheit.